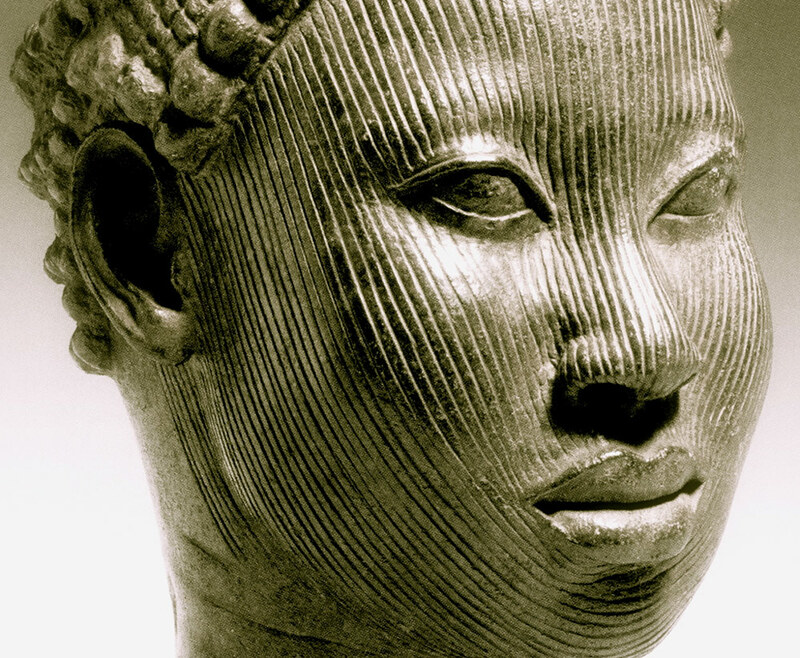 Ifé was one of the most important Yorùbá kingdoms. It is the place where the Yorùbá people think the world was created. These three songs are telling those legends. “I have known Angelique Kidjo for more than twelve years now and have worked with her on concerts where she was performing her own music as well as several collaborations on small pieces and performances which we have done together. Through this I have come to admire her deeply personal and powerful music personality both as an artist and performer. So I was most interested when she proposed several years ago that I compose a set of songs for her in the Yoruba language of her native Benin. The first challenge for me was to find the best rhythmic and melodic setting for poems in a language that was, until then, completely unknown to me. I asked Angelique to record the poems - a set of three creation poems of Ifè, one of the most important Yorùbá kingdoms and thought by the population to be the place the world was created. This required, on my part, an extensive audio analysis of the rhythm and phrasing of the Yorùbá language. I found thereby that the text itself, as recorded by Angelique, was profoundly lyrical and most beautiful. One. 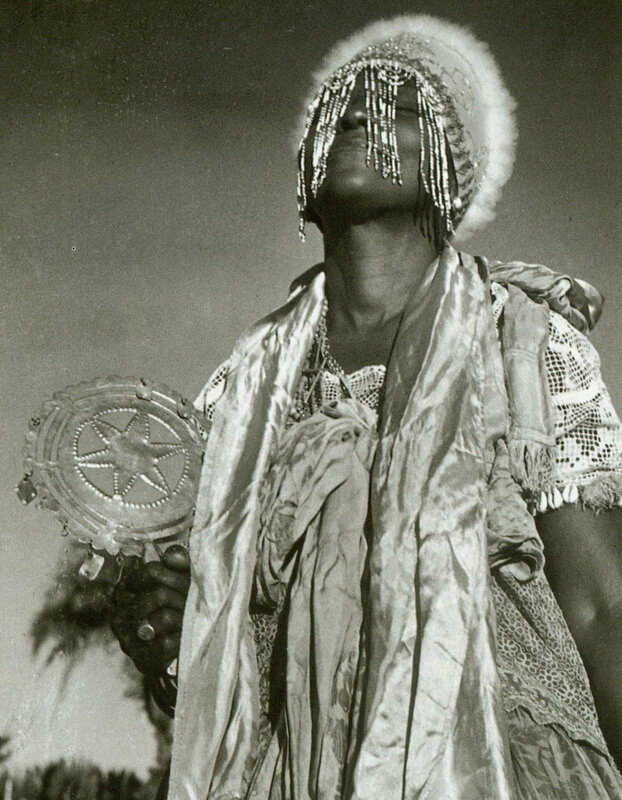 Olodumare sent Obatala and Oduduwa to the world, in order to create the land. Two. Yemandja ran away and joined the ocean. She replied with a burst of laughter as beautiful as any words she could sing. In concert at the Philharmonie de Paris with the Orchestre Lamoureux conducted by Gast Waltzing. Just one day before the world premiere of his piece "Ifé" by the Orchestre Philharmonique du Luxembourg and Angélique Kidjo, American composer Philip Glass took us through the creative process behind it. He knew Angélique Kidjo and he knew her voice but he didn't know in which language the text for the vocal part would come.